New branding for Lucifer’s Hammer. Harley, tuc tuc and Vespa on their way to JHB from Cape Town. 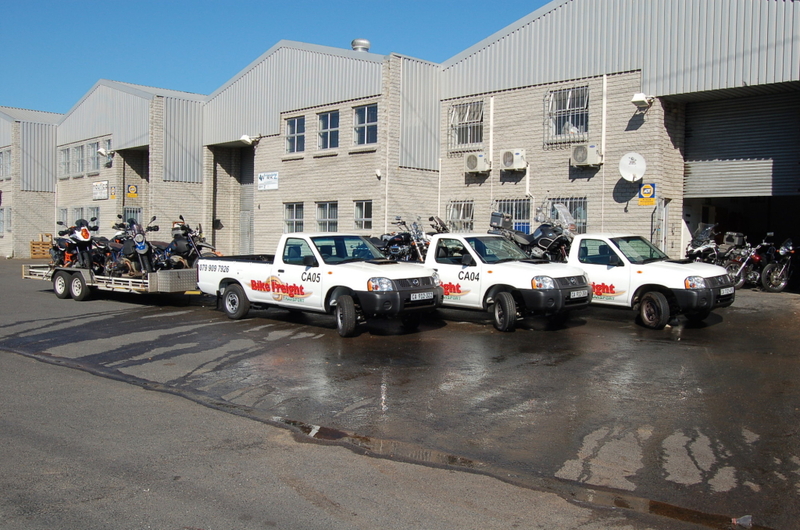 Motorcycle Transport every week from Cape Town to JHB and Durban. All motorcycles including Vespa, Harley Davidson and Atul Tuc Tuc's. Bike Transport from Cape Town to JHB. A couple of beautiful his n hers Harley CVO Ultra Road Glides being transported back to JHB after the holidays. Thank you to Darryn Firmani and Trevor Durbach for your continued support. Motorcycle Transport, Welcome to 2016.